Builder Name Exotica Housing and Infrastructure Pvt. 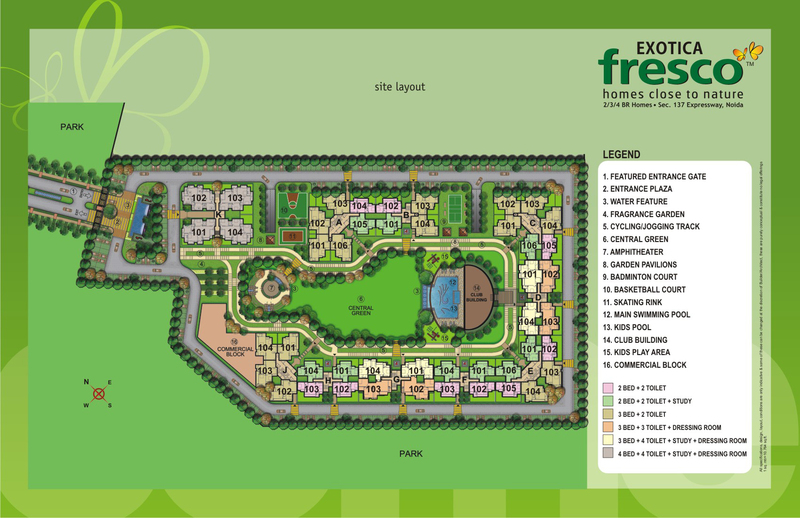 Ltd.
Exotica Fresno is located near the sector 18 market of Noida. This project presents a city forest view and has more than 80% open space. All the apartments over here have a green facing area and the complex has a very grand entrance. The central park is beautifully landscaped and has water bodies. 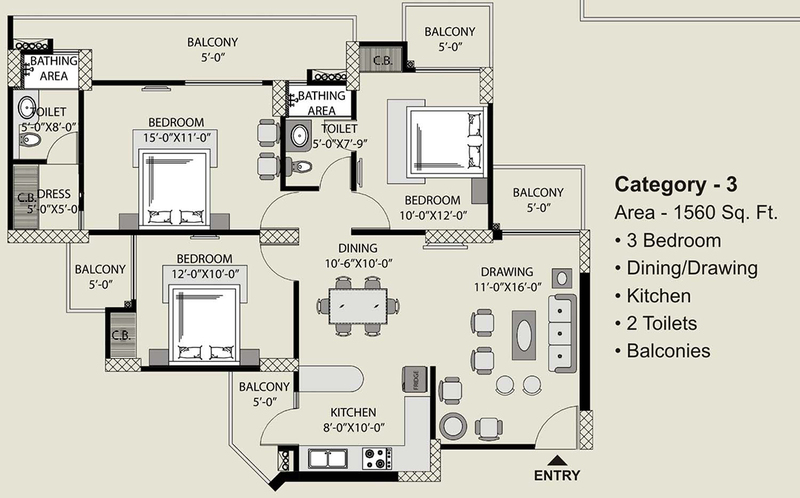 The layout of the apartments is eco-friendly and Vaastu oriented. 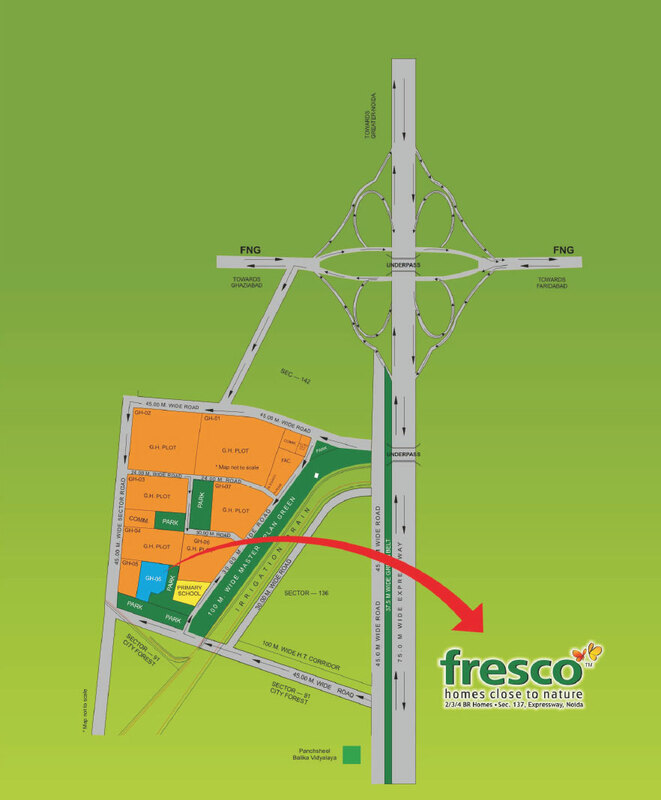 The metro station is zero kms away and has some of the leading hospitals and schools in the close proximity. The complex has many facilities such as swimming pool, amphitheatre, and club with sauna and spa and yoga center. There is a separate swimming pool for kids and a jogging track. Sector 137 Noida 1560 Sq.ft. 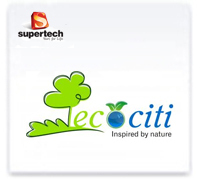 Contact Exotica Housing and Infrastructure Pvt. Ltd.
Sector 137 Noida 425 - 455 Sq.ft. Sector 137 Noida 495 - 555 Sq.ft. Sector 137 Noida 375 - 580 Sq.ft. Sector 137 Noida 900 - 2375 Sq.ft. Sector 137 Noida 1045 - 1685 Sq.ft. Sector 137 Noida 1080 - 2645 Sq.ft. 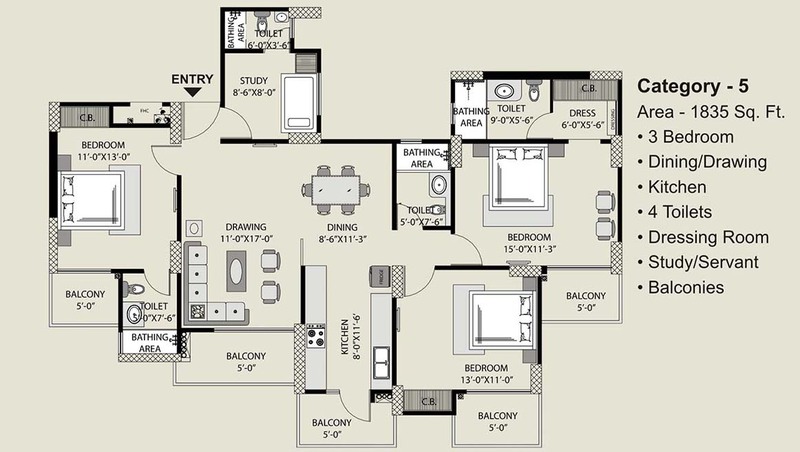 Sector 137 Noida 973 - 1895 Sq.ft. 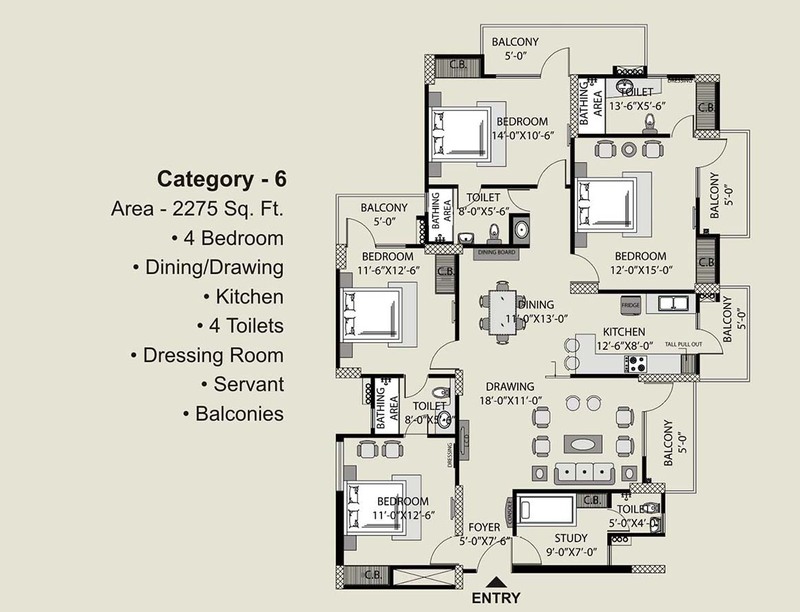 Sector 137 Noida 825 - 1695 Sq.ft. 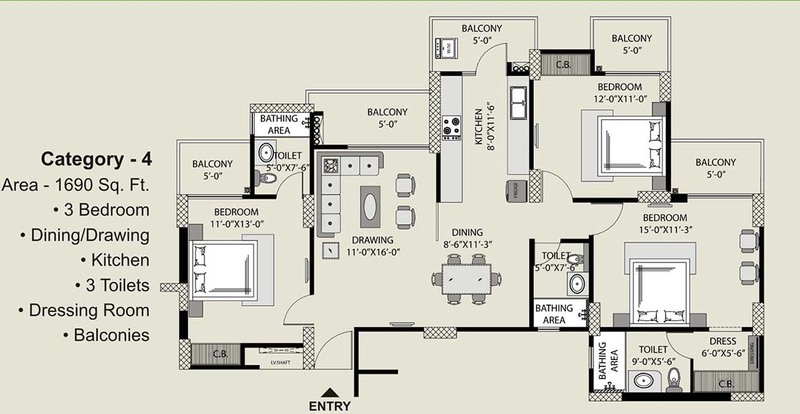 Sector 137 Noida 890 - 2275 Sq.ft.